Discover the mesmerising region of Scandinavia, from its chic cities to its impressive natural beauty spots, in 7-stops. As the Northernmost region of Europe, the captivating land of Scandinavia boasts breathtaking scenery, vibrant cities, and a warm and welcoming culture. Follow our 7-stop itinerary to discover the region’s three beautiful countries: Denmark, Sweden and Norway during a single trip. 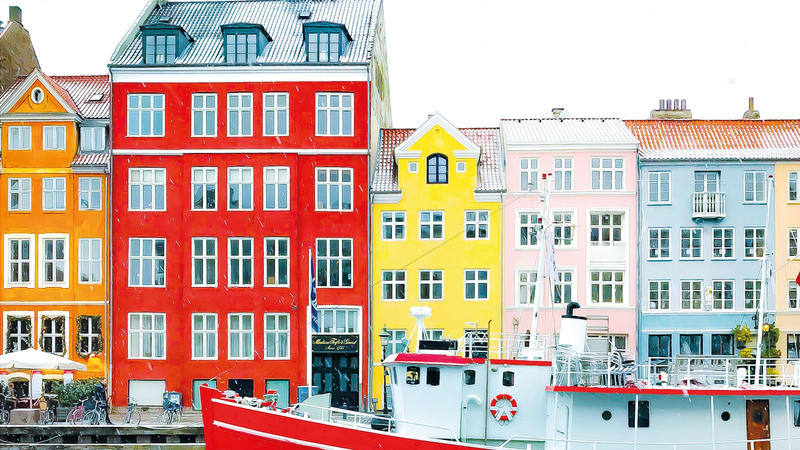 Make the memories of a lifetime by exploring Scandinavia’s effortlessly cool cities. As the second largest city in Denmark, Aarhus is a vibrant city well worth discovering. 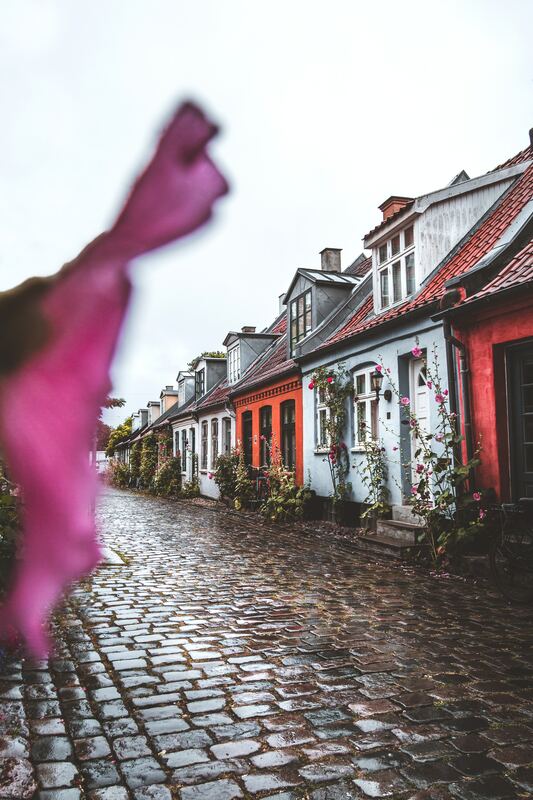 Located on the east coast of the Jutland peninsula, the city boasts sandy beaches set against the backdrop of luscious forests. If you are visiting in the summer, you may stumble across one of the many local bonfires or barbecues taking place on the beach. Meanwhile, in the city centre, you will find many hip cafés, quirky art galleries and local boutiques. Go for a stroll in the Latin Quarter to take in the colourful buildings and picturesque cobbled streets. Also, take the time to explore the city’s beautiful botanic gardens or go to one of the city’s many parks for a summer-day picnic. Everything you’ve heard about Denmark’s stunning capital is true! Voted as the best 2019 destination by Lonely Planet, the city of Copenhagen never fails to impress visitors with its unique beauty. Trendy eateries, innovative architecture, quirky hangout spots, are all part of what makes the city so charming. Walk around the city to take in its cool vibe given off by its sustainable urban design, chic bicycle commuters, and boatsmen by the waterways. Dine at one of the city’s famous organic vegan cafés or go for a calming canal tour in the serene waters. To soak up Danish history, visit the Kronborg Castle, otherwise known as Hamlet’s castle. Also, be sure to visit The Little Mermaid- Copenhagen’s iconic sculpture. Or, if you are simply looking to unwind during your time there, why not book in a private yoga session will a local? 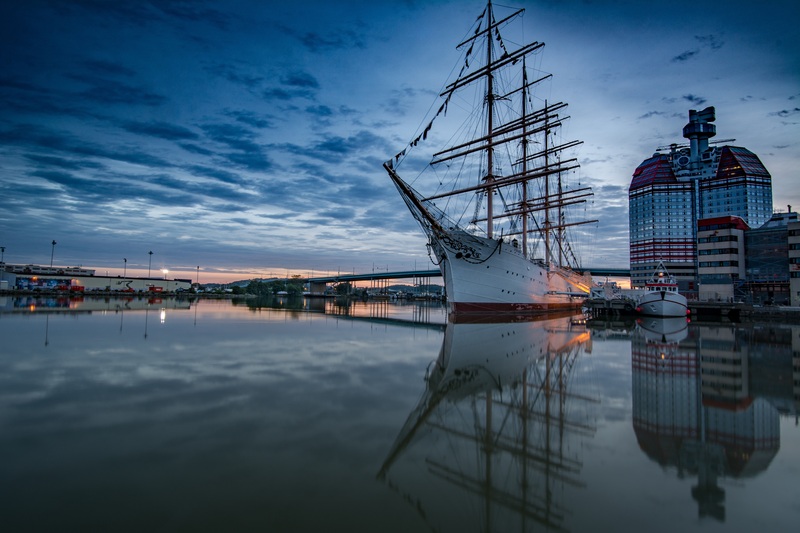 Sweden’s third largest city Malmö will give you an authentic taste of the Nordic lifestyle. The city brings together the past and the future with its Renaissance buildings in the old town and the distinctly modern architectural style by the waterfront. The city is part of the expanding Öresund region, with recent developments turning the city into a vibrant cultural hub. As the city with the most restaurants per capita, you will find many trendy and traditional restaurants to sample innovative and tasty dishes. During your time there, be sure to visit one of the city’s many art galleries or catch a concert at the city’s new concert hall Malmö Live. If you visiting in the summer, don’t miss the Malmö Festival, a lively music and food festival that takes place entirely outdoors. 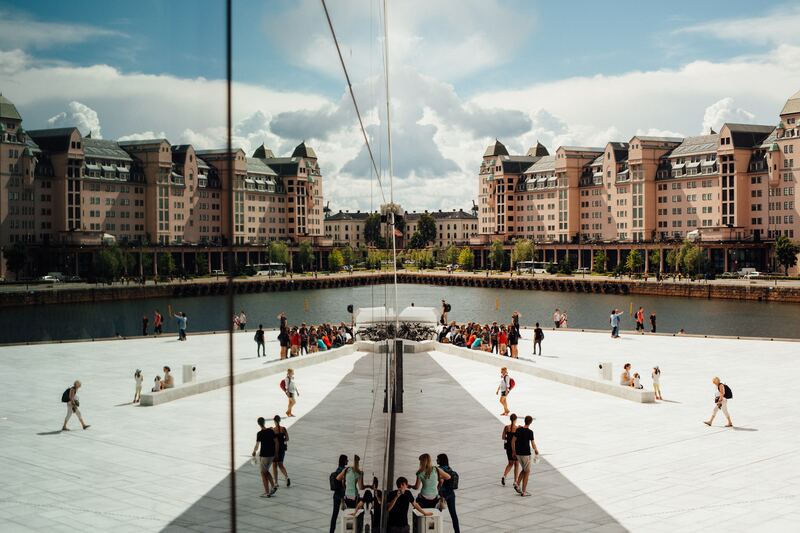 This hip and vibrant city is the epitome of the laid-back Scandinavian lifestyle. Expect to see beautiful canals, impressive Neoclassical buildings and gorgeous parks. Take a stroll down the city’s famous fashion ‘Avenyn’ Boulevard for a bit of shopping or go for a drink by the canal to unwind. Also, make sure you venture to the Haga district, the city’s oldest suburb, to explore its vintage hangout spots and cobbled streets. If you are looking to discover the city from a local’s perspective, you can go on a bicycle tour with a knowledgable local. A great opportunity to get insider tips on Gothenburg and get insight into the local lifestyle. A visit to the effortlessly chic capital of Sweden is a must when exploring Scandinavia. This dynamic city boasts world-class art galleries and museums, impressive modern buildings, and an innovative food scene. The city centre is quite compact, which means you can easily explore it on foot. Visit the old town to see colourful buildings, vintage cafés and bars and relaxed squares. Also, to discover the city’s creative side, you can join a local on an underground metro exploration to see how the city’s local artists have transformed the subway stops into public art exhibitions. Apart from the mainland, the capital also comprises 14 small islands. Catch the boat to the island of Södermalm to see the island’s many retro boutiques and vintage clothing shops. Or, visit Djurgårde- the capital’s greenest island for nature walks and sightings of Nordic wildlife. 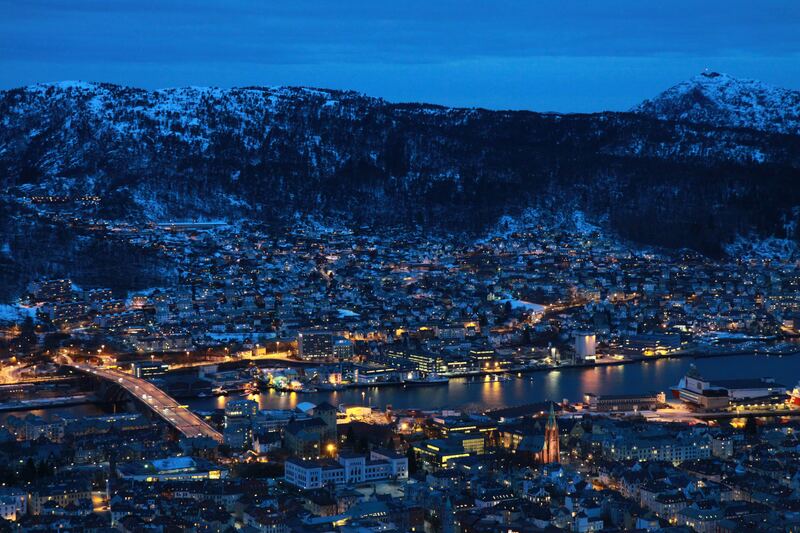 The capital of Norway is a city unlike any other! As the winner of the European Green Capital Award 2019, the city is a pioneer of sustainable living. The city’s contemporary architectural style gives it a futuristic vibe while it’s mountainous surroundings contribute to the city’s serene atmosphere. 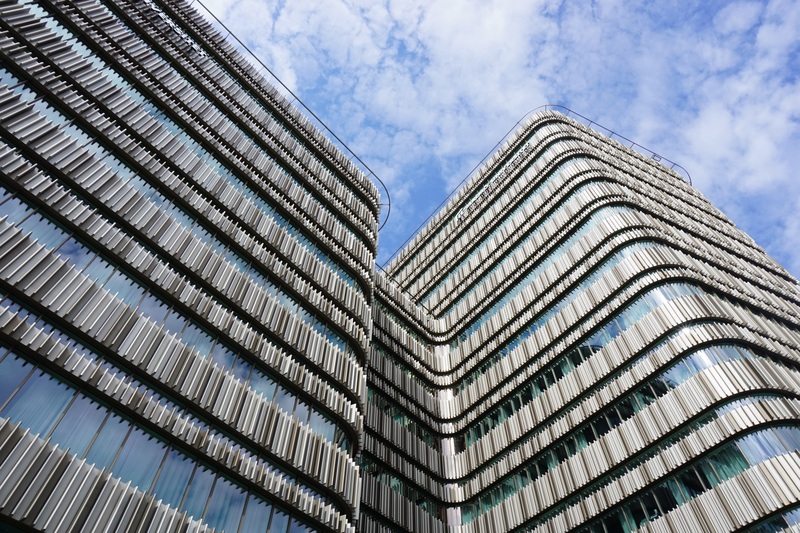 Explore the up-and-coming area of Aker Brygge where you will find quirky bars, modern art galleries and creative street performers. If you are wondering where the locals get their chic style from, join a local fashion blogger for a vintage shopping excursion in Grunerlokka. Or, if you are in the mood for adventure, go to the forests of Nordmarka for a hike. You can even venture to one of the nearby islands for water sports and other fun activities. The idyllic city of Bergen looks like something out of a fairy-tale. Picture winding cobbled streets, white wooden houses and a delightful waterfront. Spend your days there taking in the mountainous views at the city’s stunning viewpoints and going on nature walks at the many woodland paths of the area. Also, don’t miss the chance to tuck into a skillingsboller- the city’s delicious signature cinnamon buns. To get a taste of the local culture, visit the fish market by the main harbour. Sample local snacks and explore stalls selling adventurous offerings, such as whale meat! The city also boasts a vibrant cultural scene. 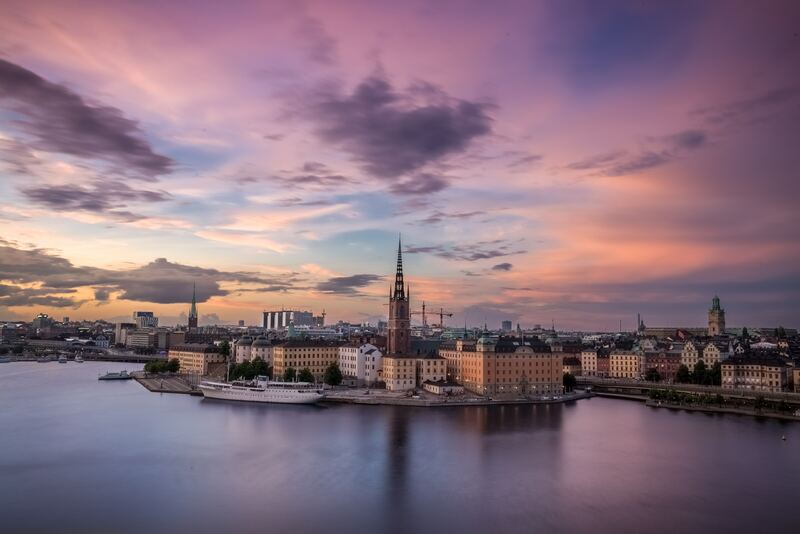 Be sure to discover the works of Edvard Munch, Norway’s famous artist known for his provocative works, or catch an opera at the city’s remarkable national opera house. For more ideas on unique things to do in Europe check out LocalBini- Europe’s leading local experience platform!